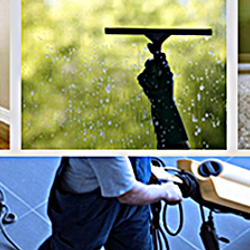 Professional Cleaning Services in Elkin, NC. 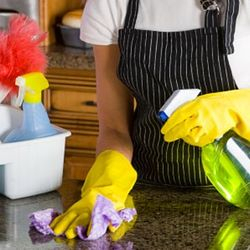 "Voted Best Janitorial Cleaning Service In Western North Carolina"
Receive quality cleaning services in Elkin, North Carolina and surrounding areas. 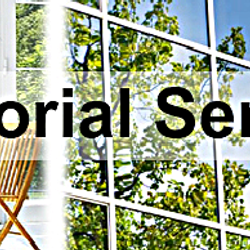 We offer Residential & Commercial cleaning services. We understand that your personal and business assets reflect upon you, we provide quality work to ensure that everything is perfect. By choosing our services, You can feel confident that your property will be spotless after every clean professional house painting also provided. 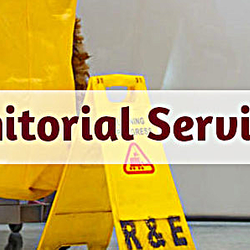 We are a full service cleaning company, Serving all of Western North Carolina. 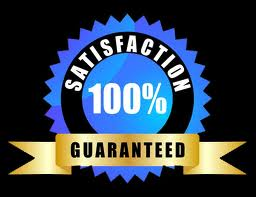 We have the Best Rates and Quality that you will find anywhere. Elite Shine saves you the trouble of calling multiple companies for your cleaning services. We have a division for all of your asset protection needs. Visit our Full Service Car Wash & Auto Detailing Facility at 954 North Bridge St. in Elkin, NC. Mobile Car Wash & Detailing available for Elkin, Jonesville, Sparta, Dobson, Wilkesboro, and Yadkinville, NC. "Donate the lose change in your car for our ministry & local charities"
We are known for our efficient cleaning services, Affordable prices, and our great staff that has knowledge of the industry. Elite Shine uses the highest quality cleaning supplies, they are all earth friendly and Bio-degradable. We treat your properties as if they are our own. The Operations manager of Elite Shine frequently checks every property after cleaning to ensure the highest quality work is being performed. Please donate food for Tri-C, our local community food bank. 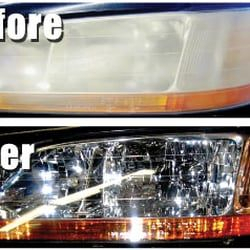 Bring 5 or more cans to get $5 off your purchase at Elite Shine, Inc.
Visit www.UnitedVine.com to learn more about us. Our company was founded by Milen Goins Sr. in 1973 but was closed, restructured, & incorporated as Elite Shine Inc. in 2011 by Milen Goins Jr. as a way to fund United Vine Ministries. Our mission is to help those in need while sharing the Truth of God Worldwide via our Website. Elite Shine is a legal corporation and we pay our Taxes with no tax breaks from our ministry. We simply use profits from the ministries company to support our ministry. Holidays are here, Check out our new specials, gift cards are also available!!! We will maintain cleaning on your home Inside, Includes Window Cleaning!!! We Protect all of your Personal & Business assets. We are the best cleaning company Serving all of North Carolina. 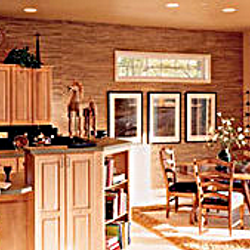 Elite Shine, Inc. is a 3rd Generation Family Owned Company. Monthly cleaning of your home interior. Monthly cleaning for 2 of your cars, inside & out. 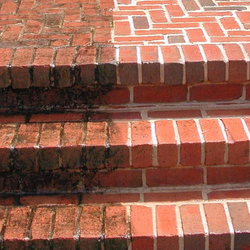 Power washing of your Home Exterior, every 6 months. We are licensed & fully insured for your protection. We don`t just clean, We sanitize! 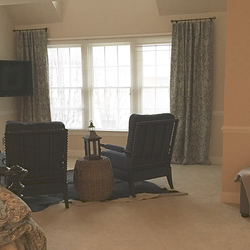 We proudly offer our professional cleaning services in Surry, Yadkin, and Wilkes County. Services areas include Elkin, Mount Airy, Wilkesboro, Boonville, Yadkinville, Mocksville, Lake Norman, and Winston Salem, NC. 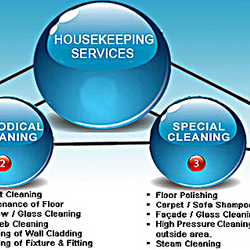 Call us for your Janitorial Office cleaning services, housekeeping Maid Service in north carolina. 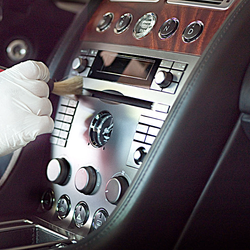 We also offer professional Auto Detailing and Power Washing in NC. Voted the most reliable cleaning service in Elkin, North Carolina. VISIT OUR HAND CAR WASH AND PROFESSIONAL AUTO DETAIL FACILITY IS VOTED THE BEST FULL SERVICE CAR WASH IN ELKIN, NC, WE ARE CENTRALLY LOCATED AND SERVICE CLIENTS IN WILKESBORO, NC, YADKINVILLE, NC, AND MOUNT AIRY, NC. WE OFFER FLEET VEHICLE CLEANING IN NC AND VIRGINIA. OUR PRICE AND QUALITY WILL NOT BE BEAT!!! Elite Shine, Inc.- Our hand car wash in Elkin, NC. is a fundraising division for United Vine Ministries to Help us share the Gospel and help those in need. Check out: www.unitedvine.com to learn more about United Vine Ministries, a church which is According to IRS Code § 508(c)(1)(A) is a 501(c)(3) In The USA. Our Federal I.D. Number is 45-3562421. The Church Has Complete Federal and State Tax Exempt Status And All Contributions To This Ministry Are Fully Tax Deductible. We use Screened Professional Independent Contractors that are experienced in the cleaning industry.